Established in 1981 C.Bradley Engineering Ltd is a general engineering company based in Bridgwater, Somerset, offering a comprehensive range of services locally and nationwide. Over recent years we have expanded our workshops, investing in new equipment and staff enabling us to produce high quality fabricated and machined components in a variety of materials at a competitive price. With in excess of 35 years' experience we can and have successfully undertaken a wide range of different sized projects. Such projects include the fabrication and installation of floodgates, machinery installations up-grades and removals, long term shift cover, planned maintenance and break-down cover, installation of machine guarding and various other projects. We work throughout the UK in such industries as: Plasterboard, Chipboard, Extruded Plastics, Corrugated, Fibre, Maritime and Nuclear. In addition we offer a 24 hour Call-out service, supplying labour to our customers sites in the event of a breakdown. Supply of skilled labour to customers sites. Machining of components, ferrous and non-ferrous. Welding and Fabrication. (Steel, Stainless and Aluminium). 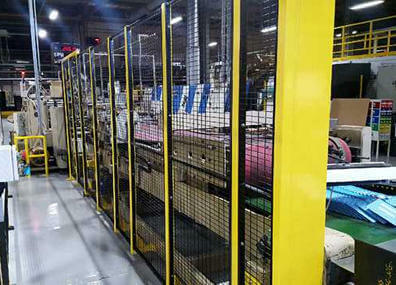 Machinery up-grades and machinery installations. 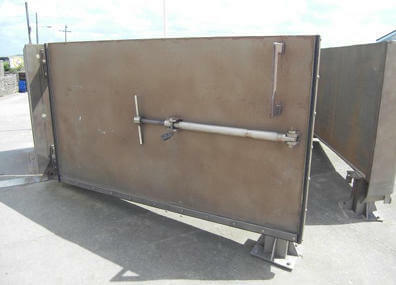 Design, supply and installation of floodgates. 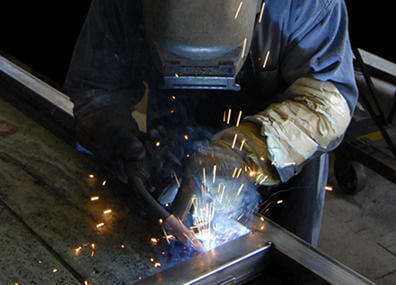 Steel, Stainless and Aluminium fabrication and welding projects undertaken. 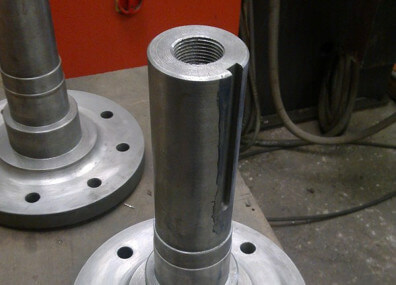 Experienced in the machining of both ferrous and non-ferrous components. We are here to help your plant operate efficiently with minimum downtime. 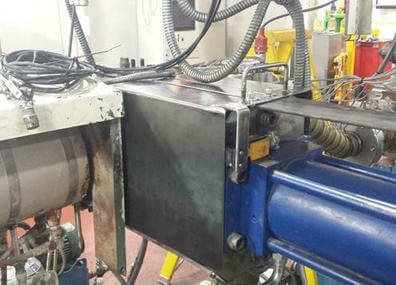 machinery installations, upgrades and machinery decommissioning and removal. Our skilled engineers are able to deal with breakdowns or do shift cover. We can help ensure that shutdown events take place efficiently and smoothly. 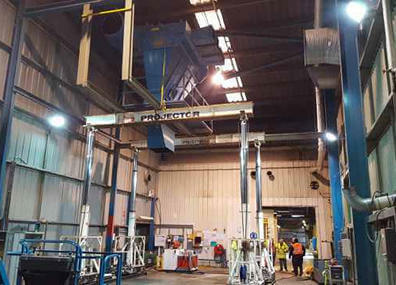 Site Cearance and machinery decommissioning and removal assistance. 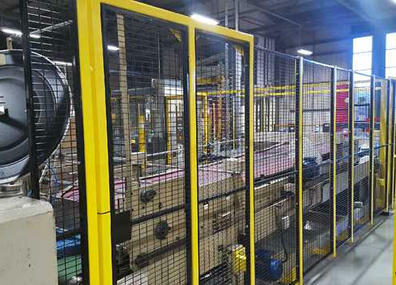 Manufactured and installed in excess of 40 floodgates across the United Kingdom.